At this year’s Montreal Auto Show, more than 40 electrified vehicles are on display. 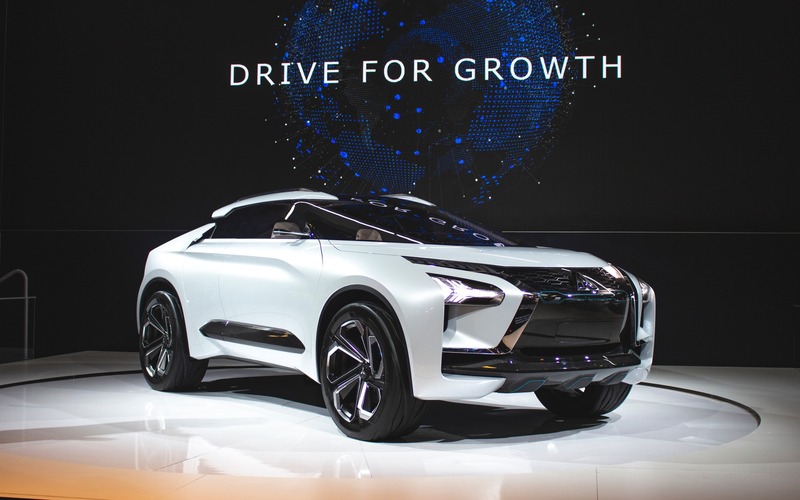 One of the most spectacular among them can be found at the Mitsubishi stand, as the Japanese automaker is presenting the Canadian debut of its e-EVOLUTION concept. Propelled by three electric motors and benefitting from Mitsubishi’s All Wheel Control system, the e-EVOLUTION Concept clearly shows in what direction the company is heading in regards to technology and design. With lines that are more SUV like than those of a car, the Japanese concept flaunts the brand’s willingness to let go of traditional cars and develop utility vehicles. Don’t expect to see the e-EVOLUTION hit dealerships anytime soon. As a matter of fact, no details about the vehicle’s technical specifications have been announced. With the RVR, the Eclipse Cross, the Outlander and the Outlander PHEV, we must say that Mitsubishi’s range of SUVs is already pretty solid.